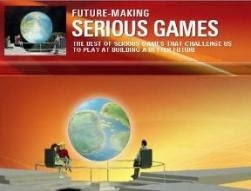 LOS ANGELES – March 27, 2012 – The Serious Games Association today announced a new, international resource for developers, providers, analysts, educators and consultants: the Serious Games Directory. All listings and access will be available free in 2012. ﻿Screens, photos and video can be added plus a link to a site for more information. 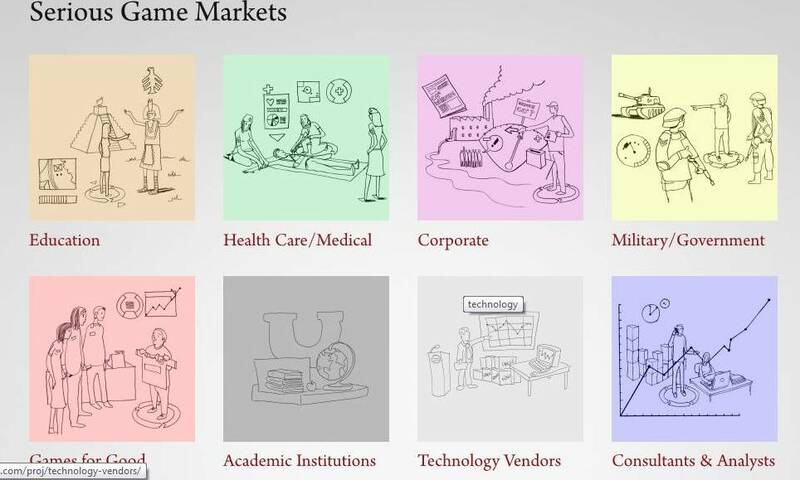 The directory will be searchable by market, platform, developer, audience, topic and other terms. 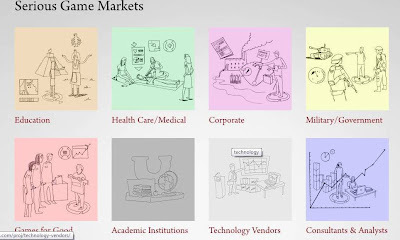 Technology providers are invited to list engines and tools; design consultants, marketing analysts and text book authors can provide background on their services and a link to their own site for more information. Academic institutions can offer information on courses and degrees offered. The full directory of titles and services will be available online later this year. A general description of all titles will be available free. Members of the Serious Games Association will have access to in depth information on titles and services. 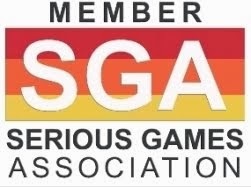 The Serious Games Association (SGA) supports all professionals in the serious games community. Services include research, educational conferences, special interest groups (SIGs) and committees studying how to move the industry ahead. Individual membership is $35, annually.